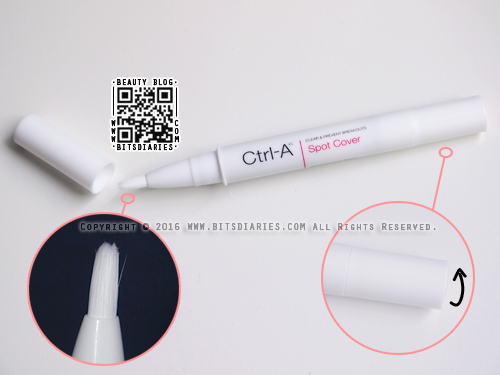 It comes in a portable stick form with a pull-off cap and a built-in brush applicator. Twist the bottom to dispense the concealer and apply it directly on blemishes. For hygiene purposes, I won't use the built-in applicator. I usually dispense some concealer on the back of my hand, then use my finger or a concealer brush to apply it on my blemishes. The concealer has a moist, creamy texture, which makes it easy to apply on the skin. 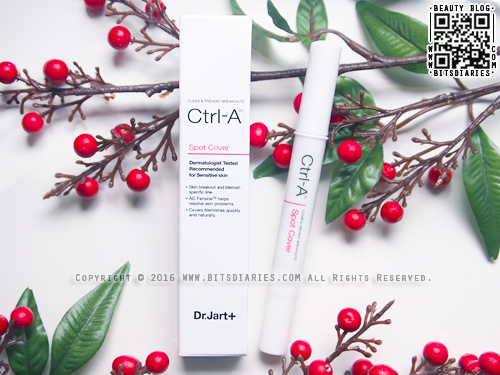 It conceals blemishes well and has a good staying power of ±6 hours. It gives skin a natural matte finish with no cakey-ness. It works great on my sensitive acne-prone skin with no breakouts or irritations. I'm not sure if it helps in preventing wrinkles, but it doesn't matter to me because all I want is just coverage. The only drawback of this product is it only comes in one shade, which has a pink undertone and suits fair to light-medium skin tone. So it can be hard to blend with foundation that is too dark or has more of a yellow undertone. 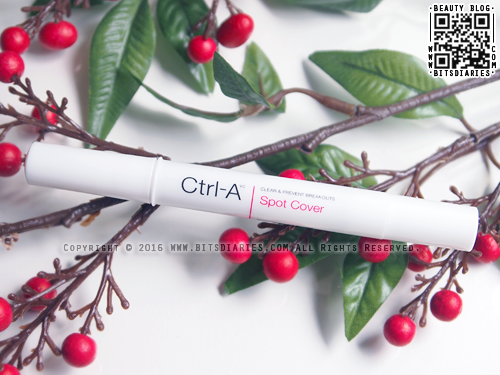 Overall, I love this hypoallergenic concealer. It's one of the best I've tried. I will definitely repurchase when I finish it.